Home Posts tagged "Uniontown Auto Spring"
We have the parts in stock to get you back on the road faster. 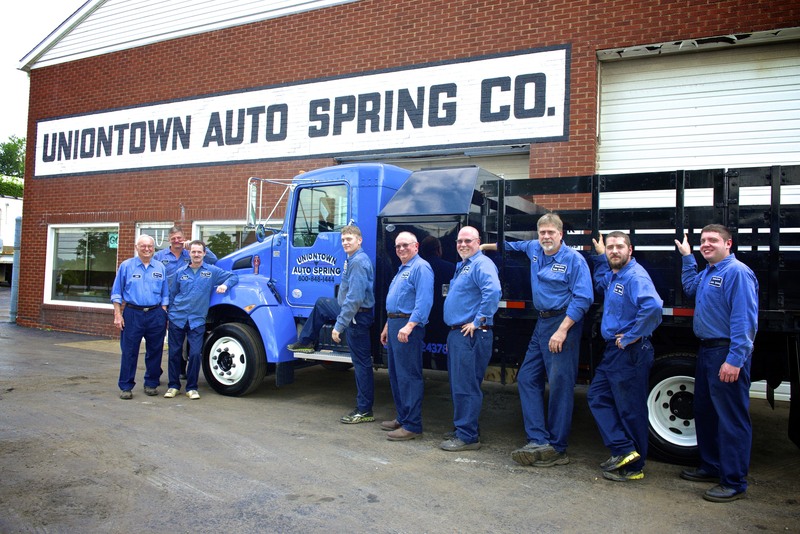 Uniontown Auto Spring Specializes in Heavy Trucking Automotive Suspension Repair. Uniontown Auto Spring Specializing in Heavy Duty Trucks, uasco@verizon.net Family run and owned for 9 decades.